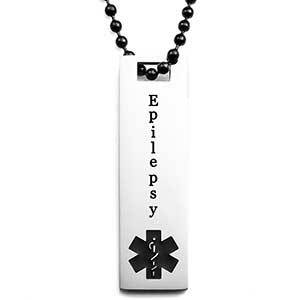 This epilepsy medical ID pendant makes a nice alternative selection to epilepsy bracelets. The back can be engraved with 3 lines of text. Text will be landscape oriented. 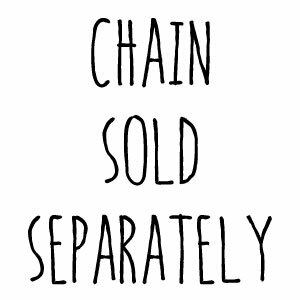 See the next page for chains and necklaces to fit this product, which are available for purchase separately. Made of surgical grade stainless steel.